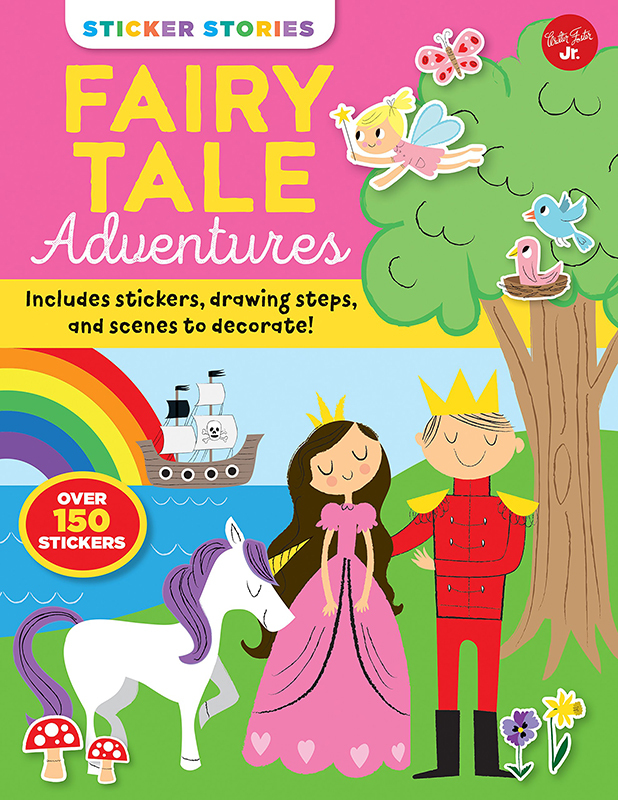 Sticker Stories: Fairy Tale Adventures is filled with bright and cheery illustrations by Nila Aye. 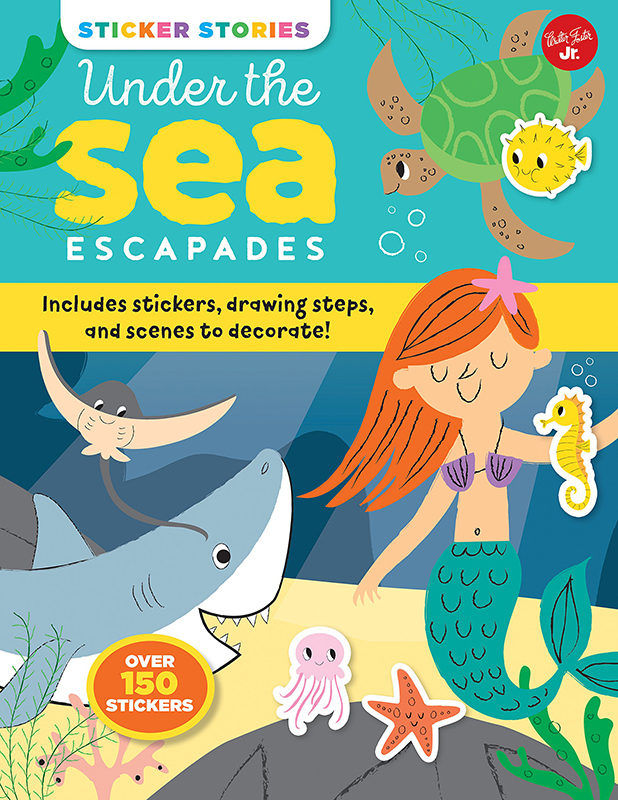 Including some simple step-by-step drawing lessons, Nila worked with the design team at Quarto to create the perfect introduction to storytelling and drawing for budding young authors and artists. To see Nila’s portfolio, click here. Nila Aye is represented by Kids Corner. Published on 6 September 2018.